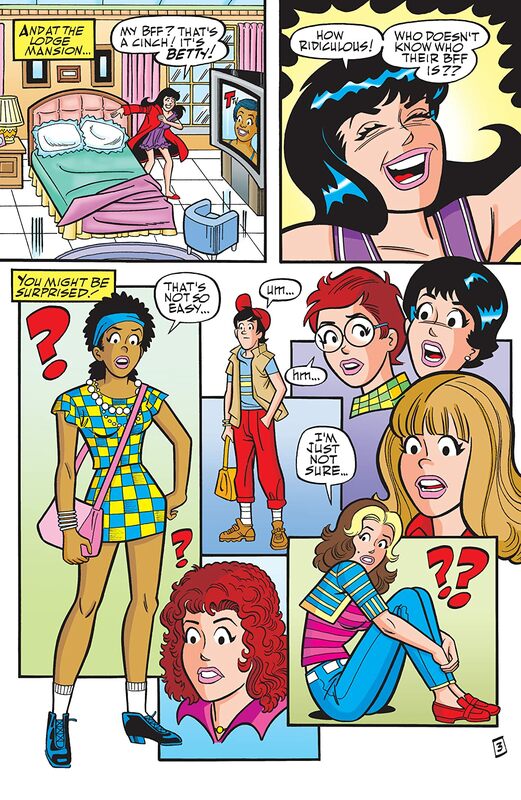 'Battle of the BFFs,' Part One. 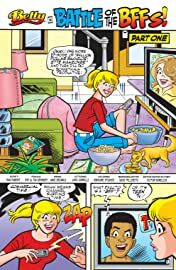 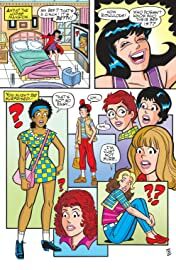 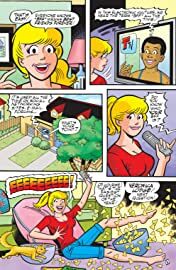 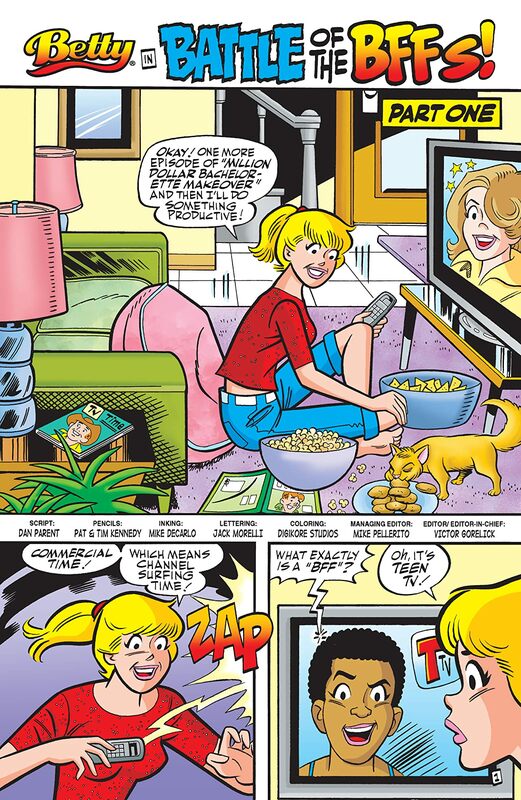 Betty and Veronica team up when Teen TV announces 'Battle of the BFFs,' a reality competition to find the world's greatest 'best friends forever.' 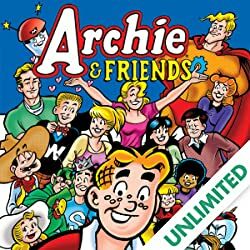 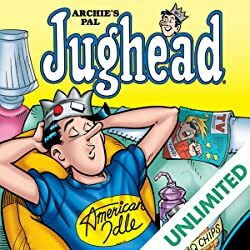 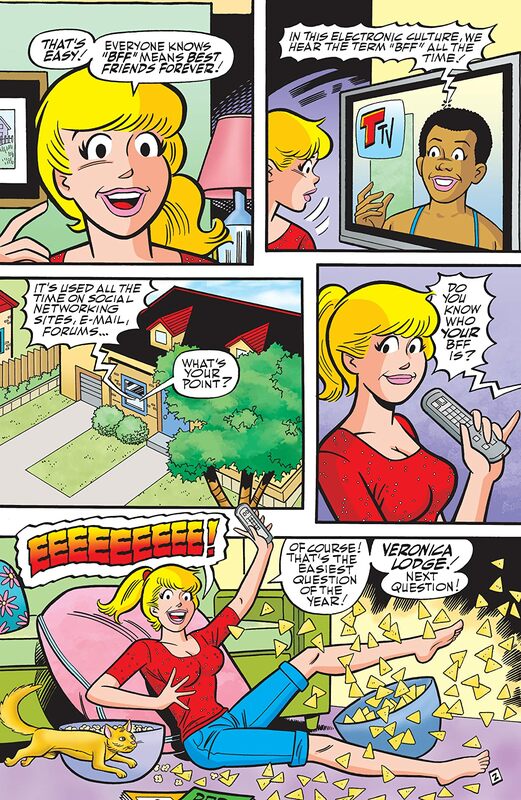 After a pact to go Archie-free for the competition, it seems like an easy win for Riverdale's favorite BFFs. 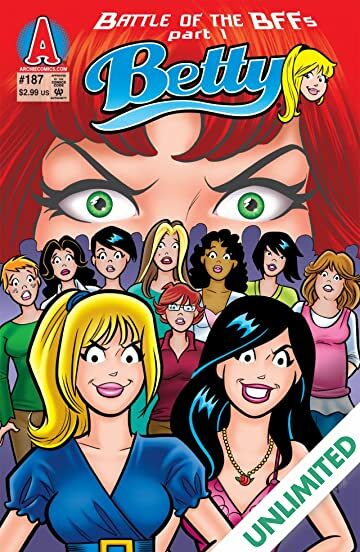 But master manipulator Cheryl Blossom is out to shake things up. 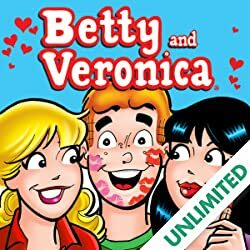 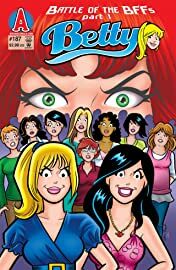 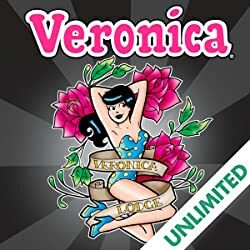 Can Betty and Veronica overcome Cheryl's tricks and their own epic battle over Archie to win the 'Battle of the BFFs'?